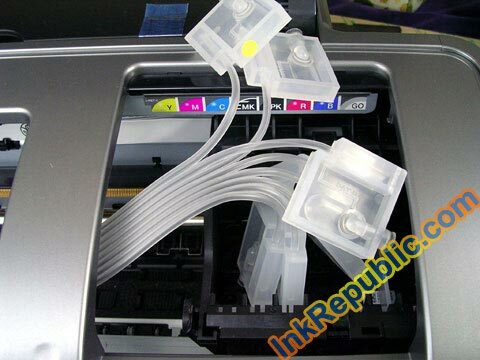 R2400 iINK system - step by Step installation. iINK - Working With Epson R2400 (QuickTime Format, 10.1MB), Right Click to save in your computer. * All of our products and components are protected by U.S. Federal and International Patent Law. Any Unauthorized making, using, or selling of our Ink Kit will result in lawsuits and is committed Federal crime.